Whats happening? Looks like more than a reno! Good luck with all that. 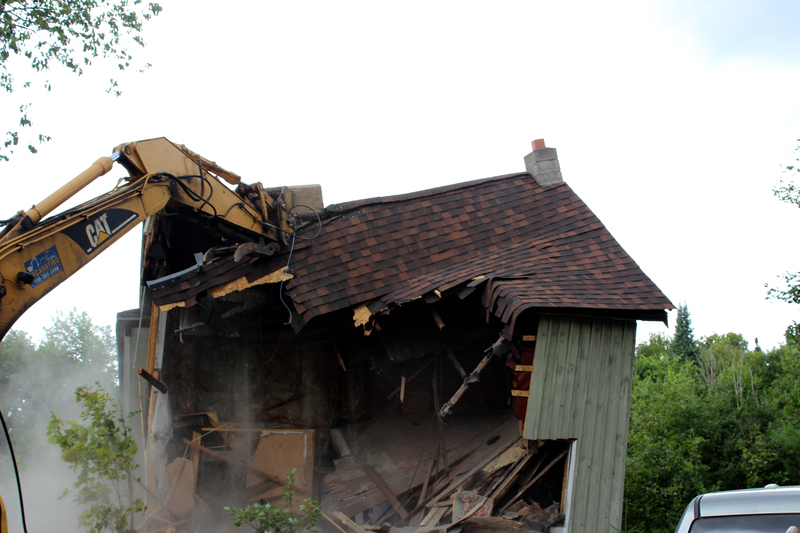 Reminds me of when we tore down houses in 2012. I know it will all go well and you’ll build something perfect – to be forever proud of. Good luck with whatever the project is. Hope the renovations go smoothly!